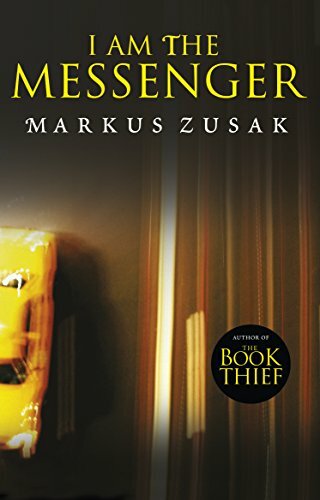 I haven’t read I am the Messenger yet but I am a huge fan of The Book Thief. I’ll definitely read it soon. Thanks, Jennifer! ❤ This really was quite a special book. I hope you enjoy it when you get round to reading it!